HOT VOX’s premier showcase event sees the varied talents and artistic endeavour of some of the finest bands married together in a night of seamless musical harmony. 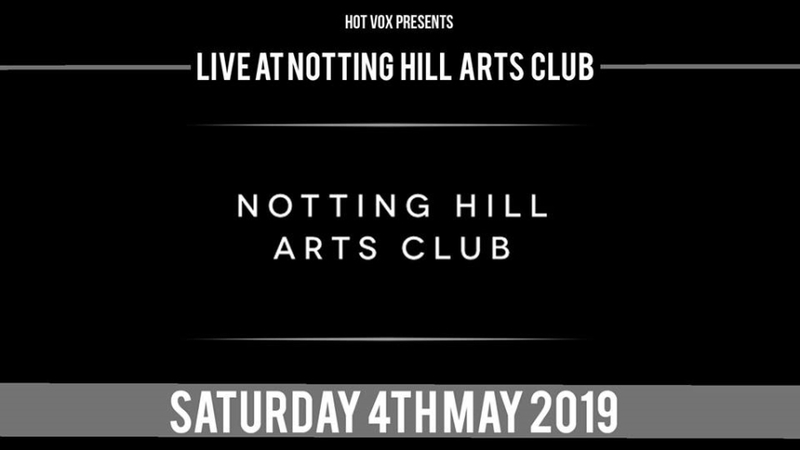 The world renowned Notting Hill Arts Club plays host to the best bands from the HOT VOX roster. Expect to see tomorrow’s big names today!